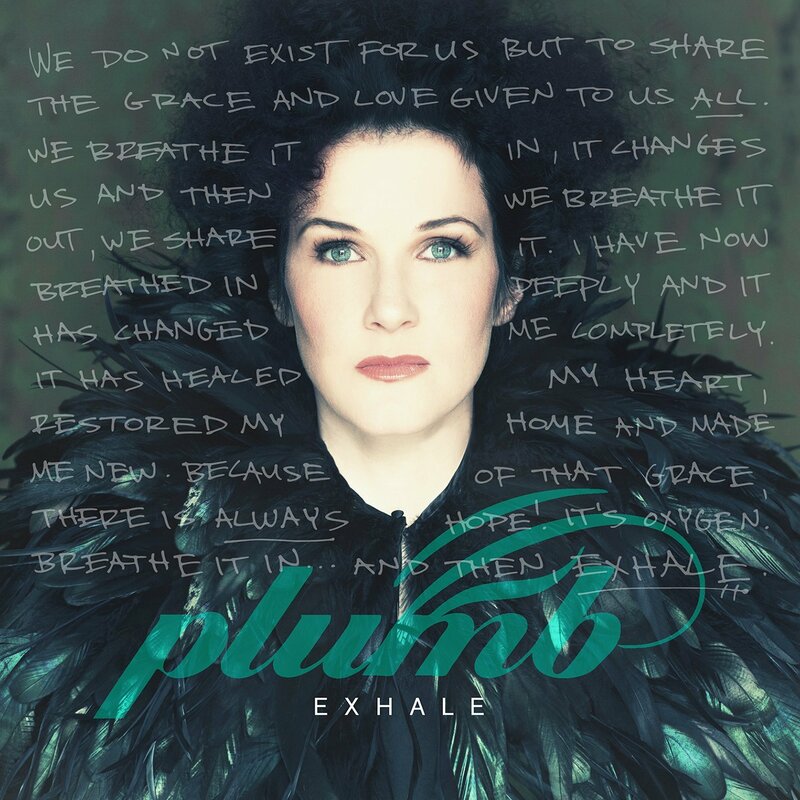 I’ve been a fan of Plumb since the late 90s – The Late Great Planet Earth blew me away back in the day! – and I am very excited to say that this album is everything I’d hoped for. I recently had a chance to listen to and review a so-called worship album by Christy Nockels that sounded a ton like CCM. Contrast that with this album, which many would expect to be CCM due to the hit Lord, I’m Ready Now has been playing in high rotation on CCM stations, which is actually more of a worship album. A rock worship album, but hey, that’s good for me. Of the songs on this album, my favorites are Smoke, Resurrection and Broken Places. In fact, the first 7 songs are the best in my opinion. 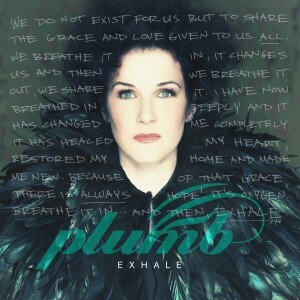 After that, they get more introspective and the sound moves away from lyrical rock, which I think Plumb does best. Overall, this is a great album for rock fans of Plumb and CCMers looking for something new and a little deeper than the average CCM. Congrats to Christopher H. of Victorville, CA. This CD was provided by the publisher via FlyBy Promotions as a review copy.